I do need to source an unusual glass type. See the photo attached. 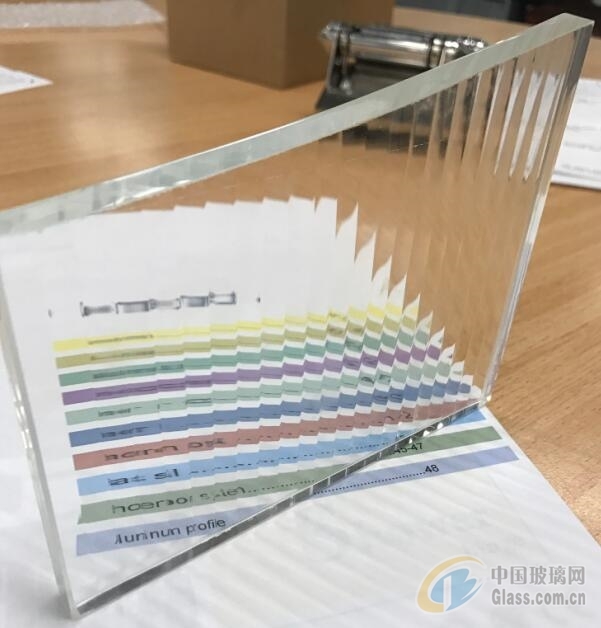 I have a project requiring 1000sqm of this glass. We call it narrow reeded. 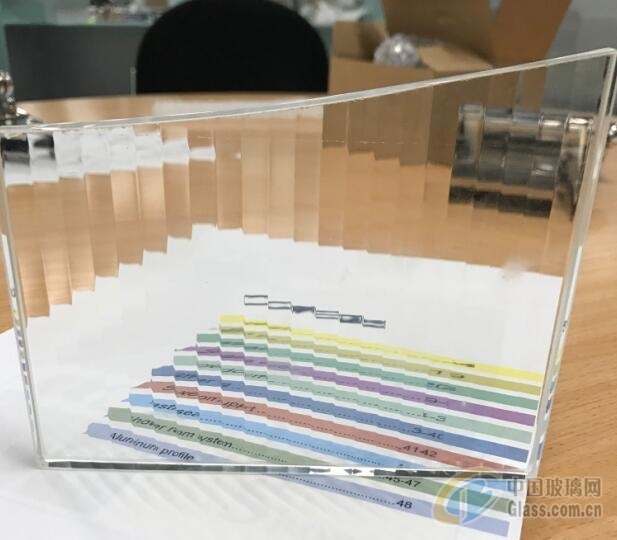 The glass must be ultra clear low iron, the sheet size must be 2540mm long x 2140mm high. The lines must run in the 2540mm length of the sheet. If you can assist, I look forward to hearing from you.